Australian scientists have good news for frog conservation — there may be longer than expected time to intervene before climate change causes extinction of some species. The scientists used new methods for modelling the threat of climate change on frogs in tropical north-eastern Australia and showed that, at least for some species, there is likely to be more time than earlier thought before expected climate shifts and associated habitat loss drive them to extinction. The study, published today in the scientific journal Biology Letters, shows that as many as four species of frogs in the protected Wet Tropics of Queensland UNESCO World Heritage Area face extinction by 2080 due to human-induced climate change. However, the research also shows that for at least three species, there might be sufficient time for conservation managers to intervene successfully. The researchers, from the University of Adelaide, the University of Tasmania and James Cook University, used the latest biodiversity modelling techniques to show that extinctions from climate change can occur after substantial time lags. 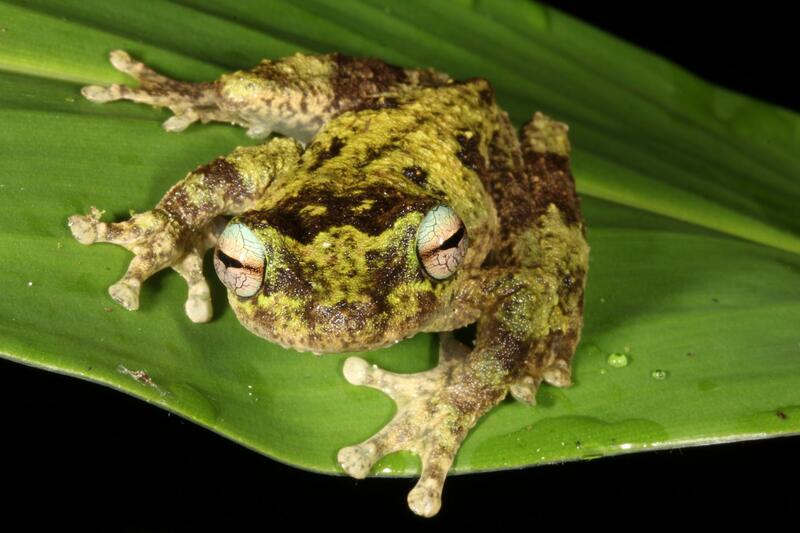 Lead author Dr Damien Fordham, ARC Future Fellow with the University of Adelaide's Environment Institute, says: "This is a rare example of good news for conservation because it means that for some frog species there is likely to be more time than expected for on-ground management intervention. "For example, our research shows that the window of time between impact and extinction might be adequate for successful translocation programs to be established." Co-author Professor Barry Brook, Professor of Environmental Sustainability at the University of Tasmania, says this may also mean good news for other flora and fauna. "By showing that extinction delays can exceed decades for short-lived animals such as frogs, it follows that the time lags for extinction might be even larger for long-lived species, such as large vertebrates and trees," Professor Brook says. This study also has important implications for 'triage'-based conservation prioritisation, which is the idea that conservation managers should actively decide on which species have a reasonable prospect of being saved, and then direct precious conservation resources accordingly. "If long time scales for extinction lags exist for some species, the likelihood that these extinctions can be averted through active on-ground management increases," says Dr Fordham. "Furthermore, it means that other species in more immediate need could be targeted for early conservation intervention."